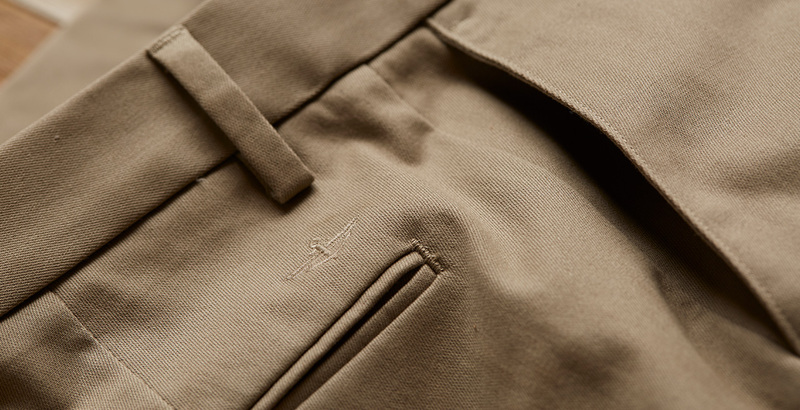 Our iconic Signature Khaki remains a fan favorite for a reason. for performance and allday comfort. gives you a freshly pressed look around the clock. Dockers quality, good fit and nice fabric form the standard for other pants to live up to. Paired with a dress shirt they look great and feel very comfortable. They hold their wrinklefree appearance, looking freshly pressed all day long. I absolutely love these, because these have some very nice features, especially the (cottonstretch) combo fabric, for flexibility & ease of movement. Offer ends at 11:59PM PT on Tuesday 01/23/18. 30% off $100+. Must use promo code NEW30 for saving to be applied. To qualify for discount, minimum order amounts must be reached before taxes, gift-wrapping or shipping. Discount does not apply to taxes, gift certificates, wrapping and packaging charges. No adjustments on previous purchases. 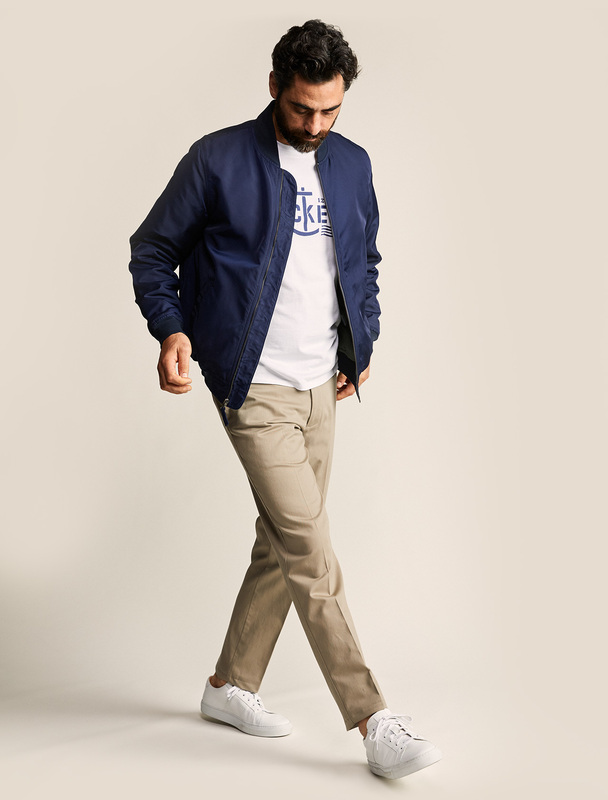 This offer is valid only at www.dockers.com/US/en_US/ and may not be combined with another offer. Only one promo code per order. LS&CO reserves the right to modify or terminate this offer at any time without notice. If you received this email from a friend and would like to receive our emails, please subscribe here. To ensure you receive our emails, please add dockers@e.dockers.com to your address book. Want to stop receiving promotional email messages from us? Unsubscribe or manage your preferences. Still need help? Please do not reply to this email. What looks sharp, wicks moisture and goes great with khakis?